Limited Time Offer: 51% OFF for New Members! Living a healthy and active lifestyle doesn’t mean you have to spend all your time working out to exhaustion.  At the Kinetic Fit gym in Charlottetown, we encourage diversification in your fitness routine, perfecting pairing your cardio conditioning, muscle strength and conditioning, mind-body connection, and total body mobility. Claim your first month 51% OFF! Spin: Jump in the saddle and get ready to burn,sweat and peddle your way through this 30minute cardio class. Be sure to book your bike well in advance as space is limited! We require 1 hour notice for cancellation, a $15 charge is applied for any late cancellations or no-shows. Yoga: Stretch, flow and bend through this 60minute yoga series. A great class for mind-body connection, improvement of mobility and to help you destress through the week. 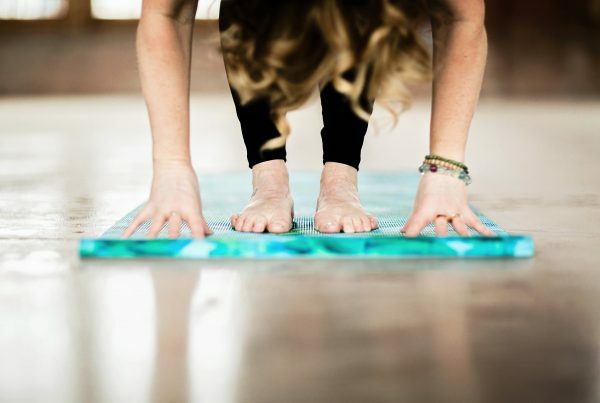 Power Flow Yoga: Power Vinyassa Flow is a powerful, energetic form of yoga where students move fluidly from one pose to the next while connecting their breathing to their movements. This class is taught in a warmed studio which makes it a vigorous and revitalizing form of fitness. Barre: Low impact certainly doesn’t equal low intensity. Chisel and lengthen those muscles through this top-to-bottom full body pilates inspired 45minute class. HIIT: Get ready to burn in this 30 minute High Intensity Interval Training workout, designed to cater to all fitness levels this class is infinitely scalable and will always leave you in a puddle on the floor! FIT: This 30minute lunch class follows the same program as our 60minute strength and conditioning Athletics class, but shortened and condensed to get you in and out quickly on your lunch break! 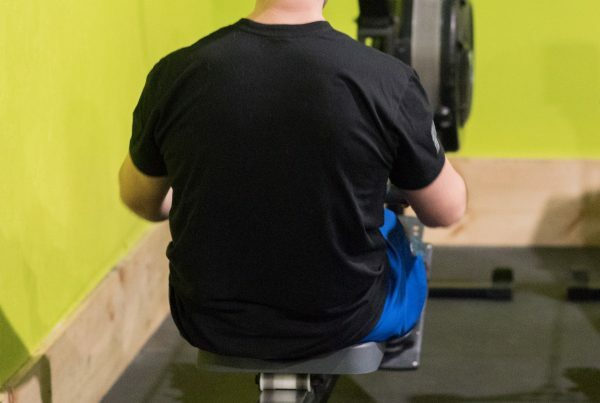 Expect barbells, running, rowing, and everything in between. Athletics: This 60 minute strength and conditioning class combines a variety of cardio movements (rowing,running,biking) with some gymnastics and weightlifting movements. Expect to be constantly challenged and always get a great workout. It’s advised to sign up for our 4 week ‘Kinetic Camp’ to familiarize yourself with the movements and skills this class consists of, and to set yourself up for ultimate success. Kinetic Camp: Our 4 week on-ramp program designed for BEGINNERS (yes, beginners). This class is 75minutes long and has a major focus on teaching the skills needed for your success in every class. This class is the ultimate starting point @ Kinetic Fitness! Total: Join coach Matt Cormier for this strength and weightlifting biased 60minute class 3x per week. Strongman, powerlifting, olympic lifting and accessory work, Matt will have you doing it all to help you grow stronger overall. Piyo: PiYo® LIVE combines the muscle-sculpting, core-firming benefits of Pilates with the strength and flexibility of flowing yoga movements. You’ll use your body weight to perform a series of continuous, targeted moves to define every single muscle—big and small. Don’t be fooled – this class is high intensity but low impact. You are guaranteed to sweat! Corporate Rates: Please Email amila@kineticfit.ca to find out more about our corporate memberships! Bernadette is originally from Philadelphia and moved to the island in 2014. 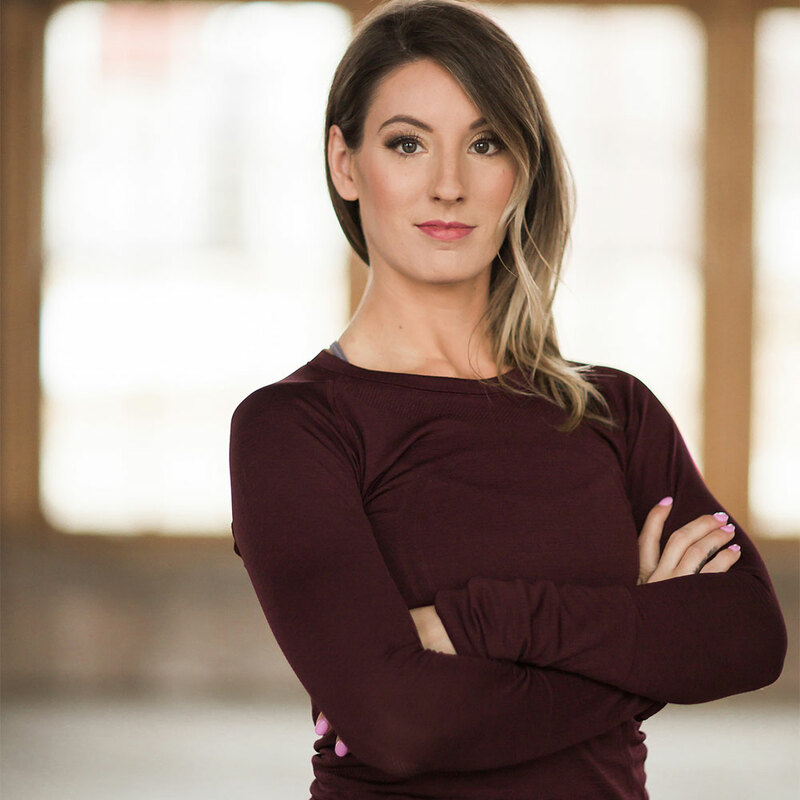 She previously worked in the financial services industry until leaving her job as a Business Analyst to turn her passion into her career and enter the fitness industry. Bernadette’s philosophy is that there is nothing more fulfilling than living a healthy lifestyle. She has been working in the fitness industry since 2010 and has an extensive background in group fitness. 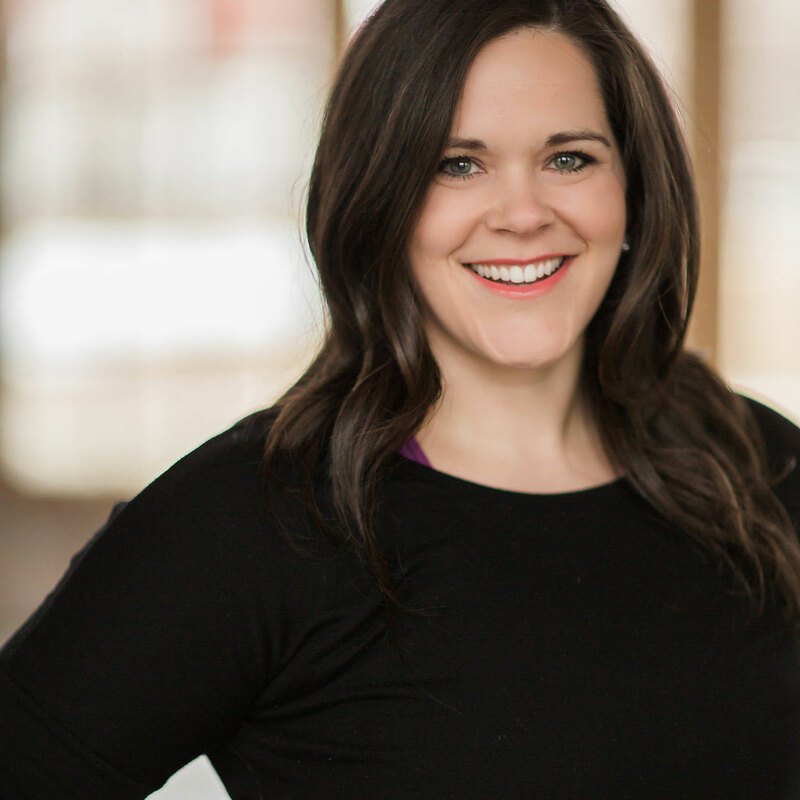 Bernadette is a certified Personal Trainer and hold certifications in Group Fitness, Spinning, PiYo (a mixture of Pilates and Yoga), and Barre. 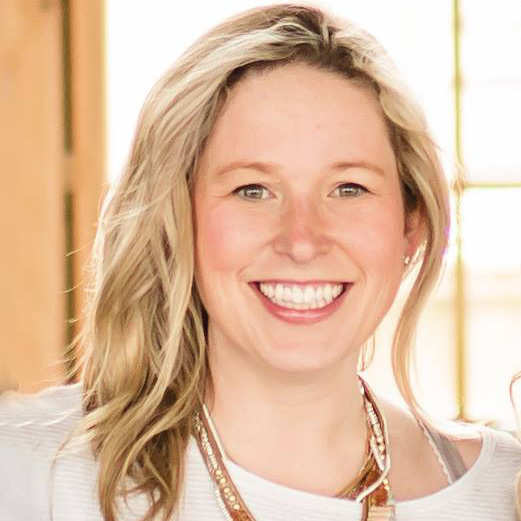 Her main goal is to ensure her clients and students realize the potential they have to change their body, mind, and LIFE for the better! Born and raised on PEI, Julie has always been a very active person. She loved the outdoors, organized sports, yoga, surfing and biking. But after college, she realized that she fell into a busy and unhealthy lifestyle that also got in the way of doing what she loved most. She decided to hop on a journey to become a healthier person. After making some changes, she saw the benefit it had, mentally and physically. So from that day on, she made it her life’s purpose to help others feel the same. She got certified, worked in gyms and with fitness companies. Fast-forward 13 years later, she is still very passionate about fitness and helping others in their journey. Amila started her career in the fitness industry in the summer of 2013, after spending 2 years of developing her own HIIT programming she decided to bring her short, intense and easily modified workouts to the masses! Fast forward 5 years and she is now Co-owner of Kinetic Fitness and teaching HIIT and Spin regularly as well as training private clients throughout the day. It was Amila’s dream to shift the focus in the fitness industry from one that is mainly vanity driven, to a stronger focus on functional fitness and developing ability level. Jamie took her first spin class with Amila back in 2015 and she was instantly hooked! 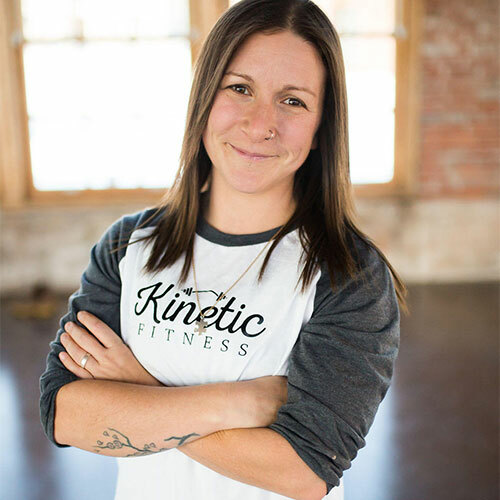 In late 2016, Jamie completed her Portable Equipment Group Fitness Leader training through Fitness NB and taught her first spin class at the Kinetic Fitness Anniversary Open House in January 2017. When she’s not pushing you through some super fun intense drills on the spin bike, cheering you on in a HIIT class, or working her day job – you’ll likely see her right next to you, killin’ it, in a Kinetic Total, HIIT or Athletics class. 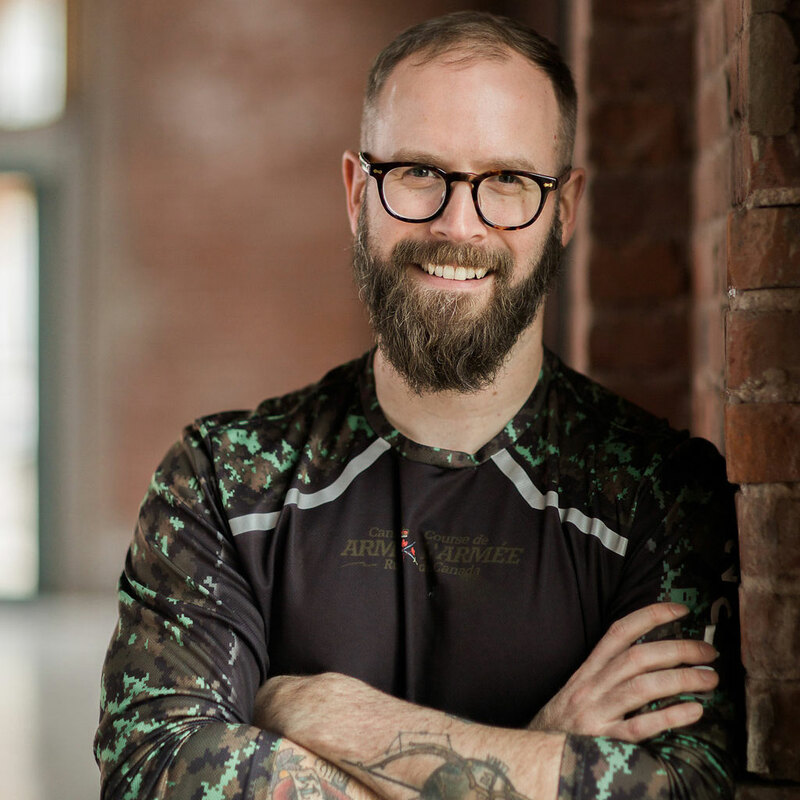 Justin is a certified Schwinn Indoor Cycling instructor and a CrossFit Level 1 Trainer who started teaching classes at Kinetic in 2018. His roots are in running and training troops with the Canadian Armed Forces. He found his way to weight training while deployed to Afghanistan in 2004. Come check out one of his HIIT or Spin classes, he loves seeing new faces and helping set a path towards your fitness goals. ” I started my fitness journey in 2007. I had recently found mountain biking, bought a bike an started to play in the woods when a friend introduced me to racing. I tried my first race that summer, in the beginner category, and as I crossed the line, I fell off the bike, and threw up on the edge of the course. That, was the defining moment when I realized something had to change. Healthy living and an active lifestyle needed to become a priority in my life. Not just for the now, but for my future. That day I quit smoking, changed my way of life, and never looked back. I hold myself to a high standard as a coach, I take pride in my craft, and am thoroughly excited when our members see progress in any capacity. I constantly strive to improve my coaching ability to serve you better. For some my expectations might seem high, but you’ll quickly realize that I will never ask more of you than you’re capable of giving, that the only expectation I have is that you give the day everything you have. No stranger to adversity, I understand the struggles we all face and the process for overcoming obstacles we face, physical or perceived. Remind yourself every day that “I Can’t” is just a nonsense story we keep telling ourselves. That nothing work obtaining comes without cost, and that the struggle or the challenge is part of what makes the journey worth it. A positive vibe, motivating approach to training and a solid knowledge base are all must haves from our Kinetic staff. So, when coach Ty came into work on a Monday morning to tell coach Amila he found a new Kinetic trainer over the weekend, she was interested and had to meet him. 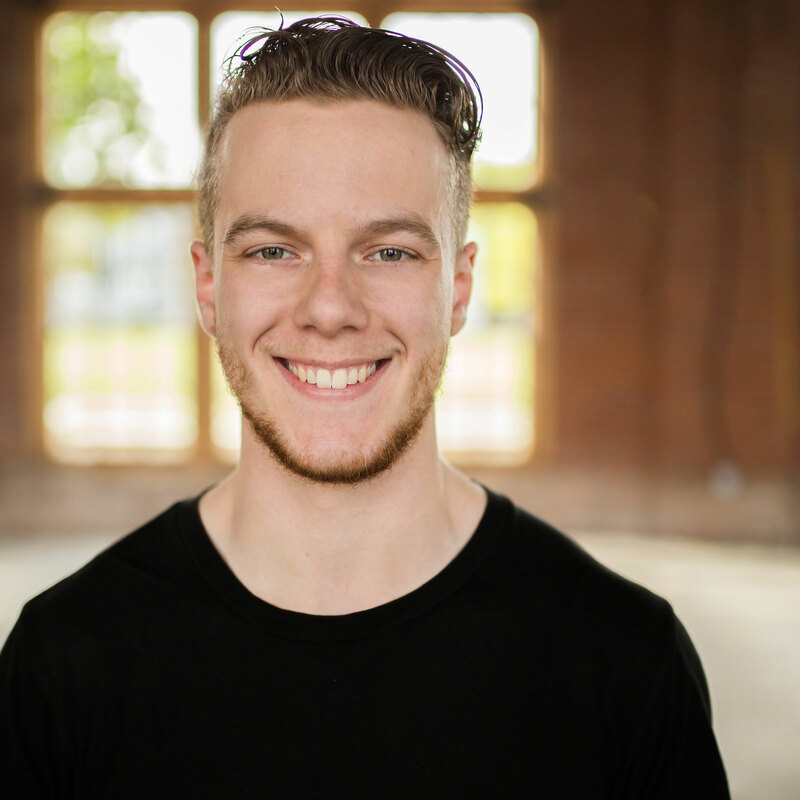 Michael graduated from Holland College’s Kinesiology diploma program in 2018 and is currently earning his Bachelor of Kinesiology at the University of Prince Edward Island. 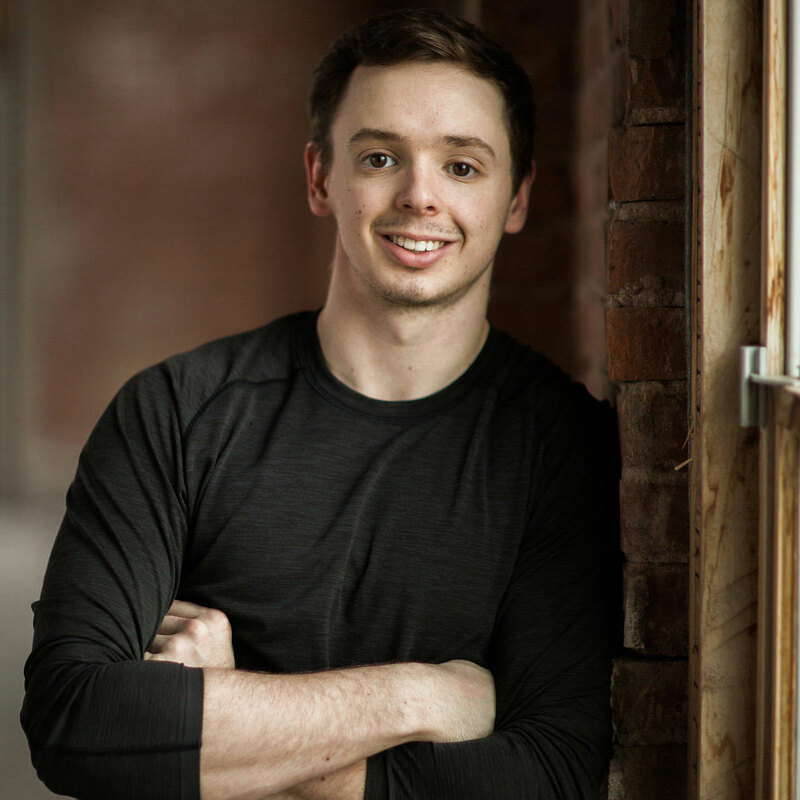 You’ll find Michael leading our Kinetic Camp, Fit and Athletics classes. When he’s not coaching, you’ll find him right next to you in an Athletics class throwing some plates around. When we asked him what his favourite part about working at Kinetic was, he told us “the positive vibe, I love being able to see people make progress in the gym and hear about the positive effect it has in their lives!” Michael’s innate ability to lead a fun, yet killer work out is one of the many reasons we love having him as part of our family! Ty has been a trainer at Kinetic Fitness since its inception in 2016. He is a graduate of the Kinesiology diploma program at Holland College and a current third-year Kinesiology student at the University of Prince Edward Island. He completed his CrossFit Level 1 training in February, 2018. 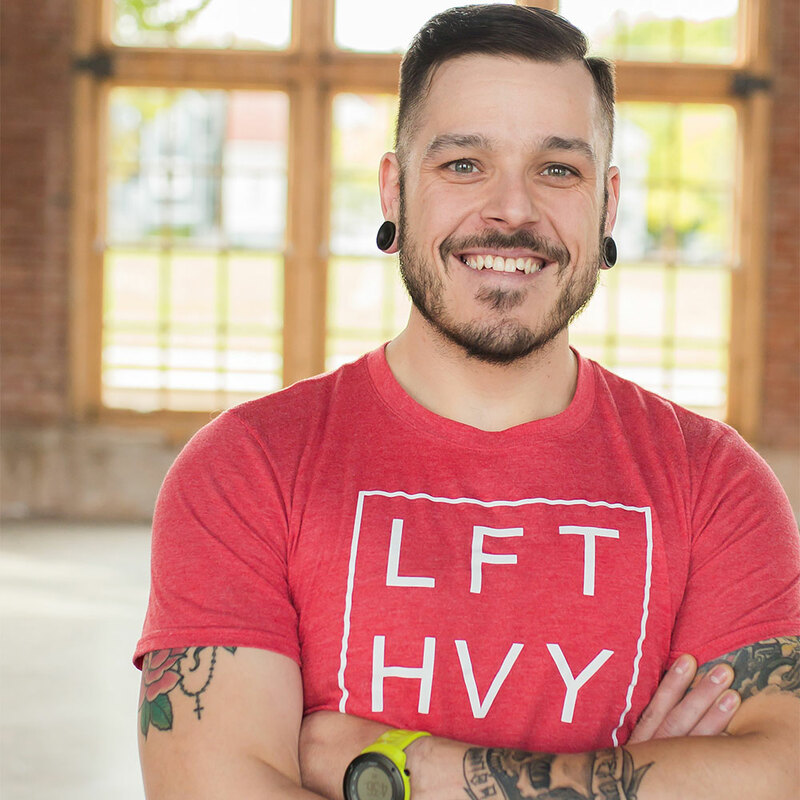 When he’s not cooking up warm-up games in the Kinetic training kitchen or guiding you through a killer Fit or Athletics class, you’ll find Ty beside you in an Athletics class or cheering you on from the sidelines. When we asked Ty what his favourite part about working at Kinetic is, he responded “seeing people do things they never thought they could.” And it’s true, each time you set foot into one of Ty’s classes, he encourages you to give it your all. And in the end, you may end up surprising yourself! Born and raised in Halifax, Nova Scotia, Victoria was always active and loved going to the gym. 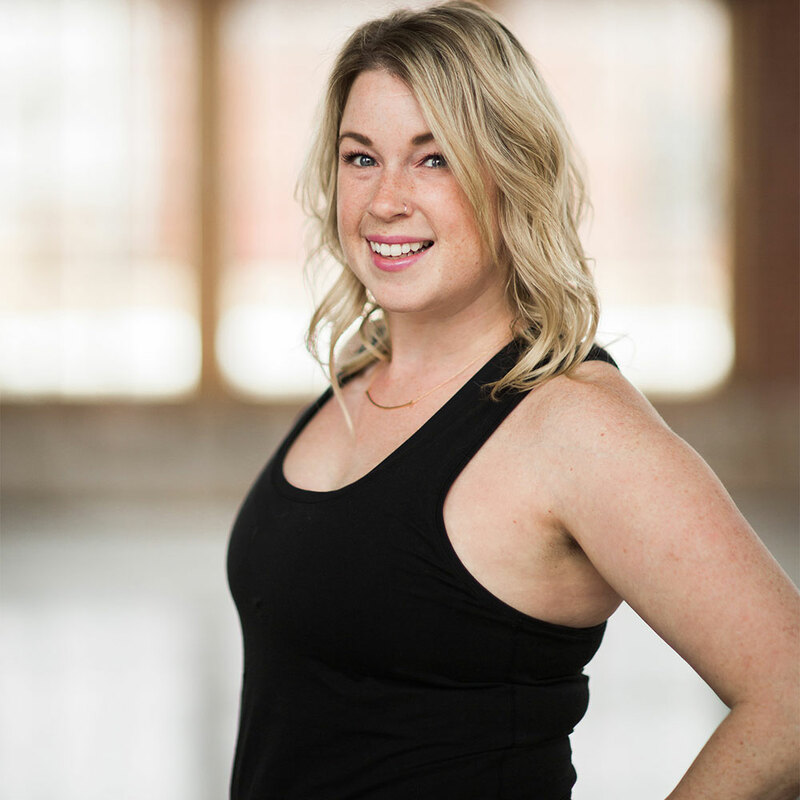 It wasn’t until she moved to PEI that she fell in love with spin classes and became a regular at Kinetic’s noon classes. She took her love for spin to the next level and got her Schwinn Indoor Cycling certification in Toronto in 2017. Soon after that she was leading groups of sweaty spinners 3 days a week with a smile on her face the entire time. Victoria is your number one fan. Don’t believe us? Set foot into one of her classes to find out for yourself! She has your best interest in her heart and head 110% of the time and will encourage you through drills that you never thought you could do. We asked Victoria what her favourite thing about Kinetic was and she told us “the community vibe! We all celebrate in one another’s accomplishments and it’s amazing to see people succeed and grow each and every day.” When she’s not crafting the perfect spin program for you, you’ll see her on a bike right next to you! “To be honest, seeing our members do their best every single time they get on the bike, motivates me to do the same,” she tells us. One of her favourite things about being an instructor is the ability to use music to engage and motivate people. She takes this role seriously – and it pays off! Her playlists are nothing short of killer, every time. New members get 51% off your first month – unlimited classes! Use our booking system below or call #902-367-3698 now! Free Fridays: Try any class free on the first Friday of each month. More details. © 2019 Kinetic Fitness. Site by PEI Web Design.